All the movers and shakers are at Rugeley Leisure Centre! 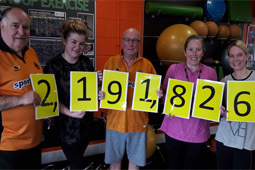 Members at Rugeley Leisure Centre have been named in the top 10 ‘movers’ for the UK! 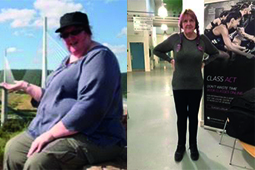 Karen took the first steps to a life changing transformation and has more than halved her body weight. 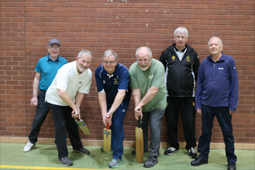 All abilities welcome at new Walking Cricket sessions. Wigan Leisure & Culture Trust. Registered Charity Number 1105278. Based at Robin Park, The Indoor Sports Centre, Loire Drive, Wigan, England, WN5 0UL.